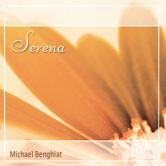 A rich assortment of layered instrumentation, from flutes and strings to piano and keyboards, adds a touch of complexity and variety that holds the listener’s attention without seeming intrusive or sleep-inducing. 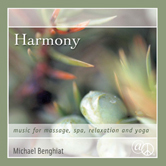 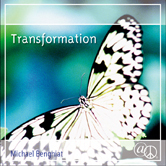 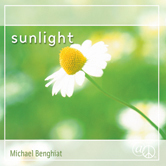 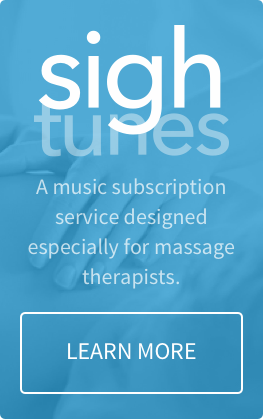 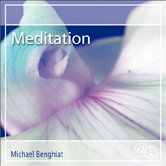 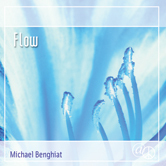 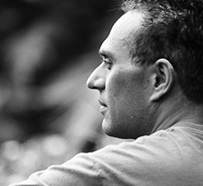 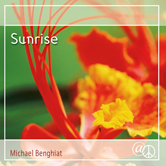 . . designed as massage music to enhance a feeling of peace and calmness with gentle acoustic instrumentation, perfect for massage, meditation, yoga and stress-relief.